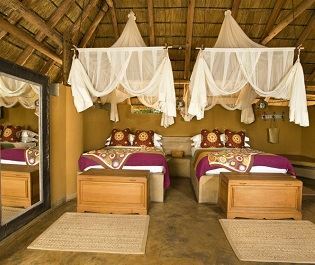 Designed by award winning architects Silvio Rech and Lesley Carstens, Chinzombo Camp’s minimal yet luxurious style makes this one of our trendiest lodges in South Luangwa National Park. 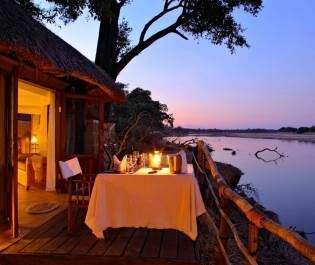 With only six villas nestled next to the river, this lodge offers a desirably secluded ambience. The six villas, including one two-bedroom family unit, are incredibly spacious, the open front walls creating a sense of unity with the unspoilt wilderness outside. 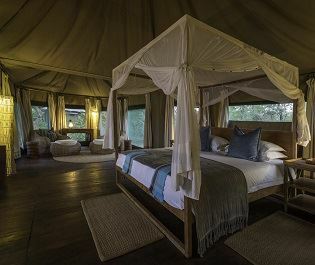 The décor subtly blends modern furnishings with wonderful natural materials, with the lodge priding itself on the locally produced leather, reedwork and handmade crockery used to create a traditional safari feel. 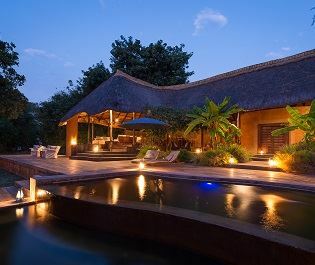 All of the villas have a large lounge area and opulent bathroom, plus an expansive veranda that juts out into the landscape and is adorned with an indulgent plunge pool. Walk along the wooden pathways and you’ll find the open-air lounge area, again opting for a contemporary feel, yet still using wonderful natural materials. From here you’ll find the decadent viewing deck, home to two scenic pools and a small campfire area for leisurely evenings under the stars. 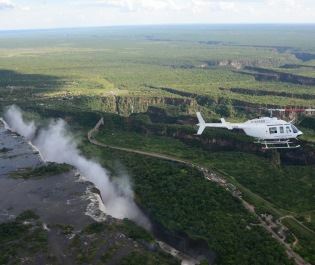 The best part of the main area is its direct and private access to South Luangwa National Park, making game drives and walking safaris a cinch with a short boat ride across the river. 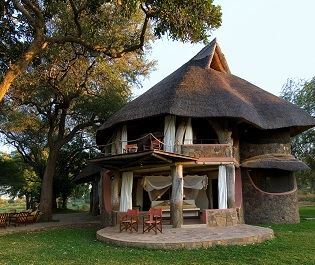 With only sustainably sourced or recycled construction materials used to create it, it’s quite clear that Chinzombo Camp has a deep love for its surrounding’s natural beauty – and with so many incredible predator sightings nearby, it’s easy to see why. 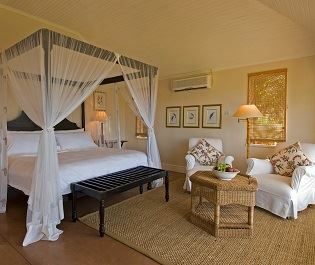 Transport back to the 1970's at this luxurious, sophisticated lodge, located in an area abundant in amazing wildlife. Older families or groups of friends will love this private house, close to a wildlife abundant area and offering a rustic take on the classic safari. 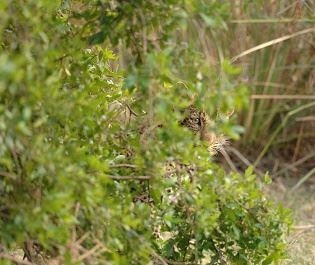 Watching a predator stalk prey along the Luangwa River is a moment we know you'll never forget - and the opportunity to do so is excellent here. This rustic camp is clearly inspired by its incredible forest clad landscapes, and the natural, locally handcrafted décor always has us in awe. 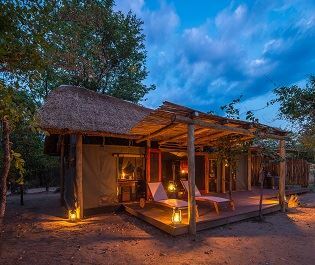 Perched within the exclusive Nsefu Sector of Luangwa National Park, this simplistic yet kooky camp offers pure seclusion, and a luxurious take on the classic safari camp. 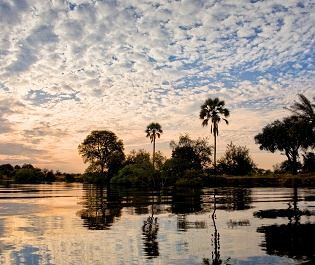 Nestled along a permanent lagoon in the remote southern area of South Luangwa National Park, this is the perfect spot to unwind and be at one with nature. 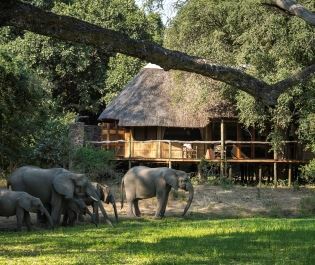 Open April to January, Kapamba is full of humbling experiences, from watching elephants graze from the plunge pool, to enjoying a drink in the shallows of the river. 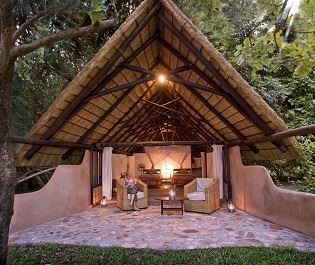 The rustic thatched grass huts here are utterly charming, and you won't want to miss a walking safari with renowned safari guide Phil Berry. 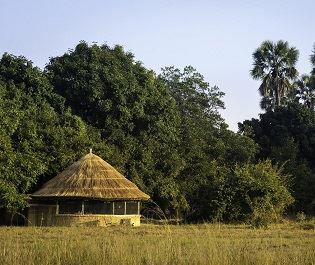 Evoking the charm of the African bygone era, this beautiful camp offers a great front row seat to South Luangwa's incredible wildlife and unspoilt plains. 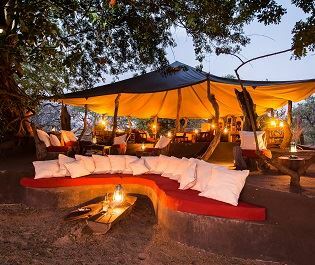 Minimalist, yet still with African charm, this luxury camp offers intimacy and style along the banks of the peaceful Luangwa River.